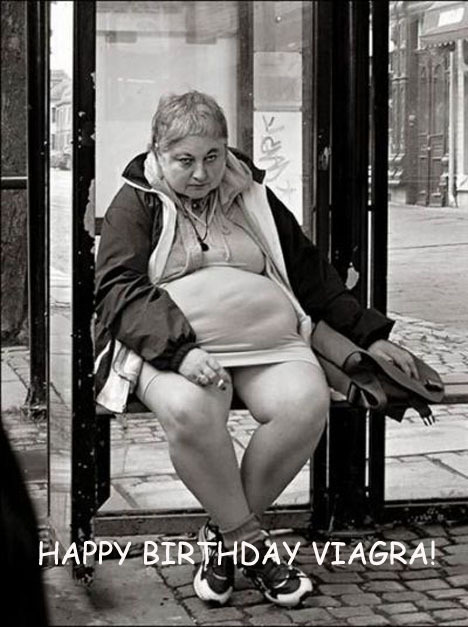 Happy Birthday Viagra! On 27 March, 1998 the US Federal Drug Administration (FDA) approved use of the “wee blue friend” now taken by an estimated, largely satisfied, 30 million users. Viva Viagra, let’s party doods! Dubbed “Poke” by edgy circuit-boys, you should celebrate an unprecedented nine years of longevity by choosing a safe musical session. My genre fave is Disco. 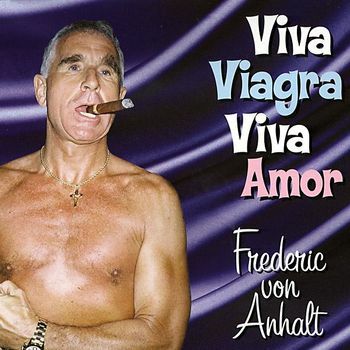 From the annals, though ripe in age, I highly commend the 2002 maxi-CD “Viva Viagra, Viva Amor” by the multi-faceted German legacy; Sänger Frederic von Anhalt. Released in April, 2002 under the Soundpoint label, this crowning jewel is pleasure packed with the tune descriptives; “Radio” mix, “Disco-Party Power” thumper, “Karaoke” spectacle, and “Megaphone” version, all providing varietal rhapsody bundled under the festive title of the work. Coming up for air in 14:54 total minutes of rhythm, it’s an impressive roll for anybody you fete. Those of you Stateside likely will have inability finding this masterpiece outside of Fire Island, however, given worldly attention, I have located a load portal at AOL Musik DE should you want a quickie, and individual tricks can be claimed for just under one Euro, a steal from Deutschland. Pros and cons? No standing while getting it, but colorful wrapped protection is not afforded. For this, older, but spared copies of the bargained title can be found at Amazon.de. Whilst additional frauds are everywhere these days, to be safe, use discretion in your affairs, and always go with the reputable names. You were expecting Bob Dole? Happy Birthday, indeed.